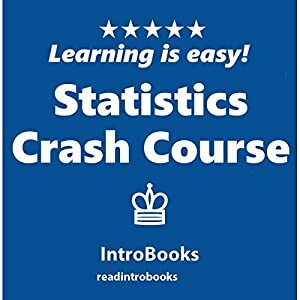 A crash course in statistics delves into key statistical methods, namely Chi Square, t-test, ANOVA and descriptive statistics. It equally gives an overview of statistical methods as well as various discussions of the statistical tests relating to various database culled from various sources, like the survey of student spending on textbooks, etc. Also, detailed demonstration of various data analysis in SPSS was considered via statistical test.